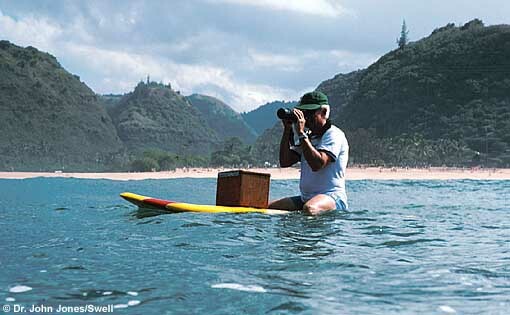 Stuart H. Coleman ’s new book "Fierce Heart: The Story of Makaha and the Soul of Hawaiian Surfing" is soon to be released. Makaha literally means “fierce,” and this community represents the heart of Hawaiian culture. Surrounded by jagged green mountains on one side and a powerful blue sea on the other, the small town of Makaha has produced some the most talented watermen in the world and Hawaii’s biggest icons. FIERCE HEART is the biography of their community and a portrait of their people. 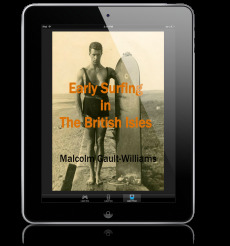 Starting with the rise of the Makaha International Surf Classic and Hawaii ’s statehood in 1959, the story focuses on two generations of the Keaulana clan, one of surfing’s most famous families. 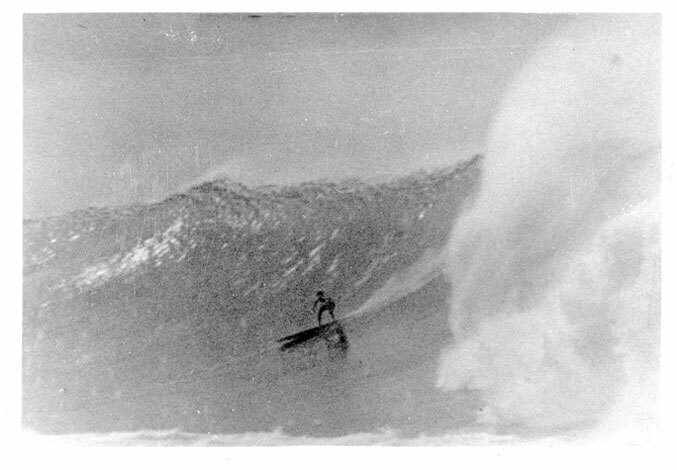 After winning the Makaha International in 1960, Buffalo Keaulana sailed on the maiden voyage of the Hokule’a in 1976 and went on to become one of Hawaii ’s legendary surfers, lifeguards and community leaders. 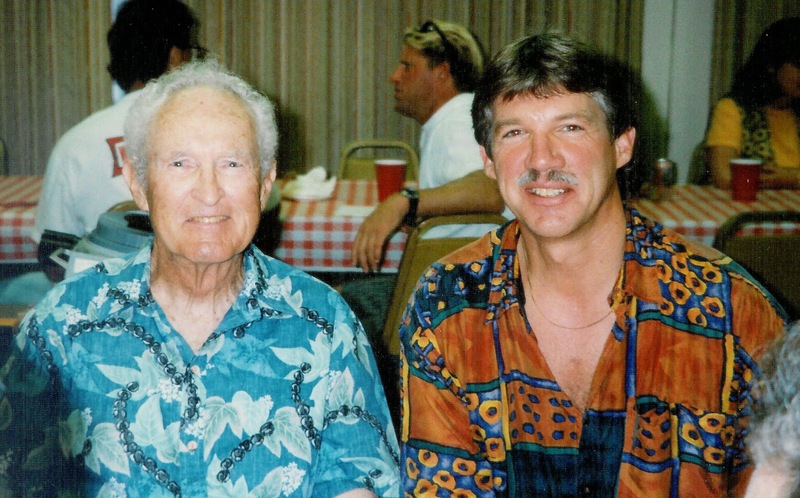 His legacy has only grown with his sons and extended family in Makaha. Along with being an accomplished lifeguard, big-wave surfer and Hollywood stuntman, Brian Keaulana pioneered the use of jet skis to perform rescues and revolutionized ocean safety in the process. His brother Rusty won three world longboarding championships in a row. Rell Sunn and Israel Kamakawiwo’ole were like older siblings, and they became the stars of Makaha during their short, brilliant lives. Sistah Rell was Hawaii ’s first female lifeguard, a pioneer in women’s professional surfing and a community activist. Starting out with the Makaha Sons and then going on his own, Bruddah Iz eventually became the biggest artist in Hawaii and the voice of the Hawaiian Sovereignty movement. Like shooting stars, Rell and Iz blazed a bright trail in the Hawaiian sky, but their lives burned out all too soon. On the 50th anniversary of statehood (and Israel ’s birth), FIERCE HEART chronicles the history of Hawaii ’s wild Westside and the enduring legacy of its leaders. 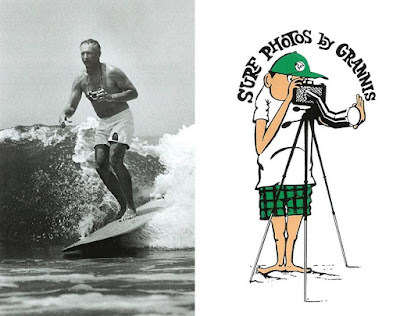 Aloha and welcome to this LEGENDARY SURFERS chapter on surfer and surf photographer Leroy "Granny" Grannis! LeRoy "Granny" Grannis, written in 2011. Current Series posted, following his passing at age 93, year 2011. Also, use the search box in the upper right hand corner to read all entries about Granny at LEGENDARY SURFERS.